Logan Towing has always been the premier towing service in Logan, Utah. We understand that usually when you have to call a tow truck that it is a hard time. We want to ease the pain you are going through and give you an affordable towing service with a smile. We have some of the most competitive prices and best towing rates in the auto towing industry and want to pass the savings onto you. We offer a 24 hour towing service to most of northern Utah including towing in Brigham City. If you are asking why you should call Towing Logan first? When It comes to car towing services, we are the best! We have been in business in Logan for decades now and have no plans of going anywhere. We are and have always been a reliable towing service with our customers needs in mind first. You will notice as soon as we show up on location that we properly train our staff on how to use all of our modern towing tools. We boast about how fast we are, usually showing up 30 minutes or less after our call. You will be able to relax knowing that your car or truck is being towed with care and that it will not be damaged when you get it back. Your baby and your family is safe! We understand when your car or truck is broken down that you have probably seen better days. It is a stressful time for you and usually n fun for you. If you are looking for a easy, low stress towing service we are your answer for you car towing needs. We have always prided ourselves for doing what is right for our customers and the car and truck towing. It does matter how you have your vehicle towed. Using the correct method will ensure that we will not cause damage to your car or truck. Another example would be having the correct tools and equipment to finish the job. Certain vehicles require special towing needs make sure if you don't hire us that your company is experienced enough to know what is right. ​We have top notch tow trucks and properly maintained equipment. Which allows for quality tows for our clients. We are not like the other guys that don’t keep up on the truck maintenance. Half of the job is having good equipment so we can finish the work at hand. It is also the best way to not damage your car during a tow job. Fast, Affordable and here for all your accident towing service needs! 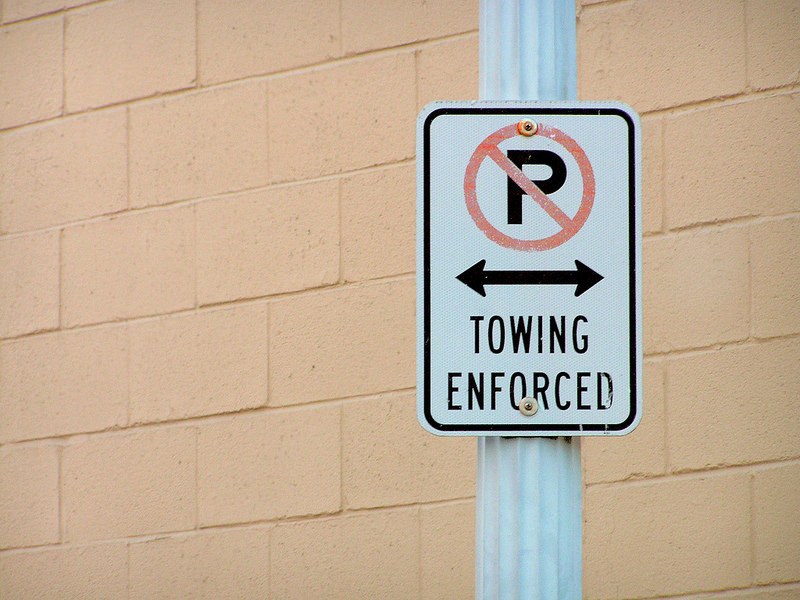 ​Auto accidents are a pain in the neck, don’t let the towing company cause a headache with the service you receive. First make sure everyone is OK, call us and we will take it from there. Looking to get that old car or truck out of you garage? We can set up just about any appointment to come pick it up. Sure you could use the extra space in the garage, we could use the car. We offer flat rate towing for our customers so you can rest assured that our cheap towing prices will also bring a smile to your face along with all the new space. Most of our local towing is not much more than $50. Most companies charge a hook-up fee plus a mile fee. We have come up with a better way and less confusing for our customers with a flat fee. We are also right on with our towing estimates and leave no questions for what your tow quote is different. It is what we quoted for the tow work. Did I mention that our towing prices are some of the best in the towing industry. We are usually never beaten when it comes to the towing prices in Logan. We understand time is money and want to make this as fast as a process as we can. That way you can get back to life and we can get back to towing the next one. We offer many flat rate tows around Cache County and can always tell you exact amount to our towing rate. The last reason you should call the best auto wrecker in Logan… Because we do things the Towing Logan way. What does this mean you ask? Well, we believe in people and doing the right thing for our community here in Logan. Cache County is like nothing else in Utah. We appreciate that. From the Utah State University Aggies to all of the camping, fishing and other outdoor activities, we love it! So we have always striven to be the best towing in Logan. There are many towing companies in Logan. Elden Dattage towing and Wolford Collision Repair are good towing companies. We just pride ourselves on being the best. Even if we are a little biased… Give us a call we will show you how our professional towing company treats our customers first-class. We have some of the best long distance towing rates in the state and usually always beat our competition across the Wasatch Front. Our flatbed truck are well maintained for towing 4-wheel drives and luxury vehicles. We do a lot of private towing for apartments, businesses and private lots. So watch for signs and don’t park illegally. IF you are interested in having me do tow your private lots… CALL ME! Nobody wants an accident, but tell them you prefer Logan Towing. We have some of the best towing technicians when it comes to emergency towing! We do all this towing 24 hours a day, 7 days a week. Experience goes a long way. You will take note of our Logan Towing way. Our staff knows what it means to treat with respect and get the job finished in an effective and professional manner. One of our biggest priorities in customer service, this is why we feel we have always continued to grow and have been able to open more than one location. The other good thing for our customers about having more than one location is we can tow to the yard that is most convenient for you. We know life is about being on the open road. 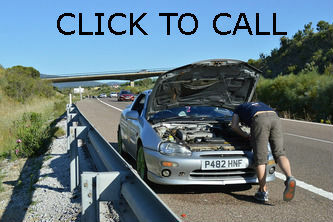 If you have a time you need a tow we want to get your car as close to home as possible for you. Insurance companies are not always the funnest to deal with. But we gladly accept towing insurance claims and work with most major insurance companies. We also do transportation for insurance and private owners. What should you ask the towing dispatcher if you decide not to call us first. We don’t want to see anyone get ripped off by the other tow companies. We understand that this will only set you further behind financially. This is why we say call Logan Towing first and save your time on calling the rest. Incase you decide a different towing company besides us. This is a great checklist to go with a towing company in Logan, Utah. Do you have properly trained towing technicians? If they don’t, hang up now. Call us. Are your trucks properly maintained? Guess you need to decide how much your car is worth to you. They may damage it, they may not. They may not be liable for the damage either. Are you properly licensed and insured by the State of Utah? This will ensure that is something goes wrong during your tow that they will be able to fix it. How much is your hook up rate? How much is every mile after? This sounds very confusing for the customer. A good way for the other companies to hide fees and make it sound like they are saving you money. We offer a flat fee that is usually the lowest towing prices in Logan. Many towing companies have a bad name in northern Utah. Some deserve it, don’t allow be the next one to talk bad about our competitors. Instead give us a call, enjoy the towing experience as much as possible and we will do our best to lower the unpleasant experience of getting towed. We feel we are better than the others because we strive to be better everyday.